Unakite - Unakite is a balancing stone. It is said to help unify the emotional, spiritual, mental, and spiritual aspects of self and thus can help us feel more centered. This makes unakite an excellent stone for people seeking a more well-rounded existence. Unakite is a composite of different rocks consisting of plain feldspar, quartz and green epidote. Unakite is a stone of visions. 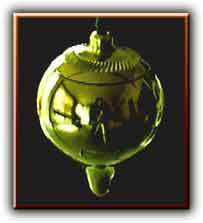 It is particularly good in helping one stimulate and open their third eye for deeper visions and psychic work. 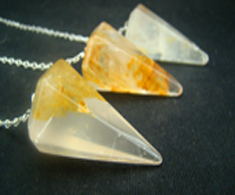 It is frequently believed to provide comforting and gentle qualities, it is thought to be an effective source of life-force energy and it helps overcome fears by drawing out negativity and providing inspiration. It can also alleviate sense of guilt and bring in happiness. 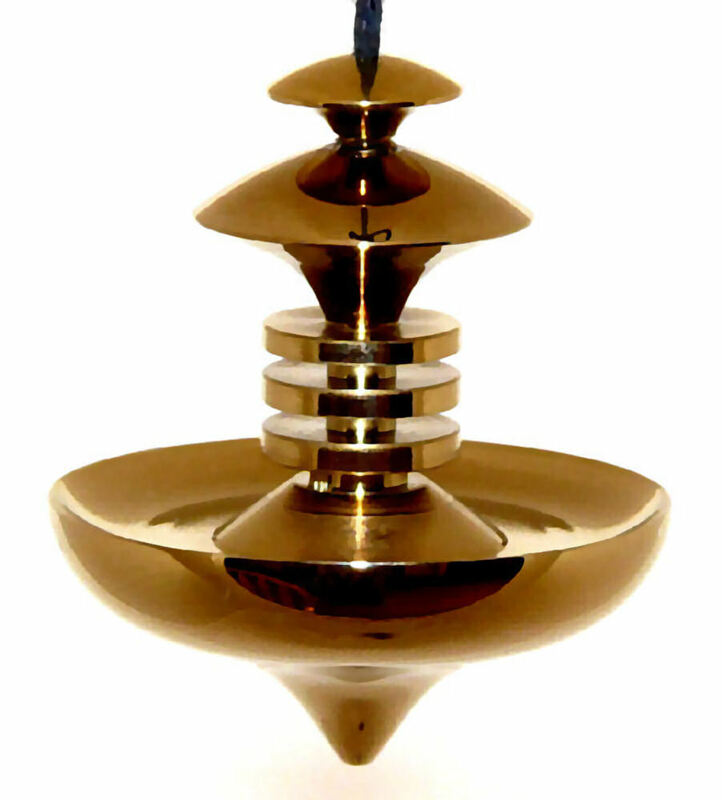 High Energy Dowsing Crystal Pendulum is a result of years of research in the field of subtle energy, energy transfer, charging objects with subtle energy, crystalline grid, etc. Although I’ve made other devices with similar properties before, they were fairly bulk and usually in a form of a wand and difficult to take it with you on your day-to-day activities. 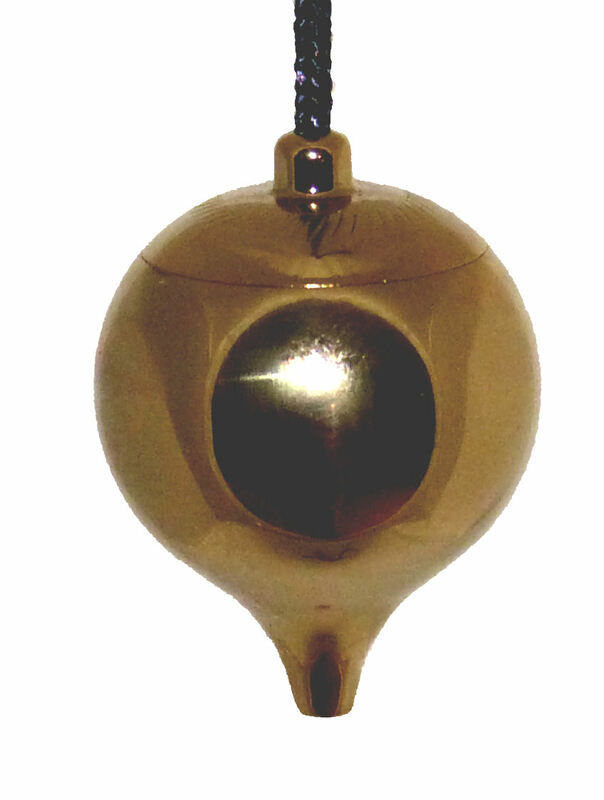 The High Energy Crystal Pendulum generates all Radiesthetic colors including gold, except the negative green. The Gold Treatment gives it a new energetic dimension.